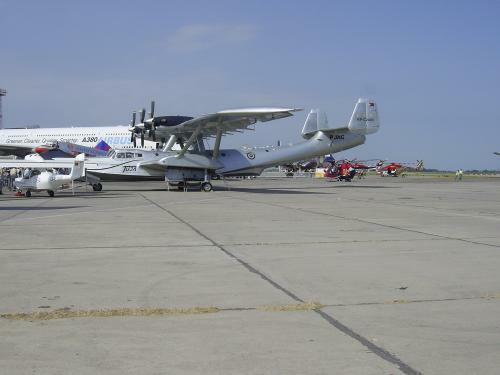 The only remaining airworthy airframe in the world! 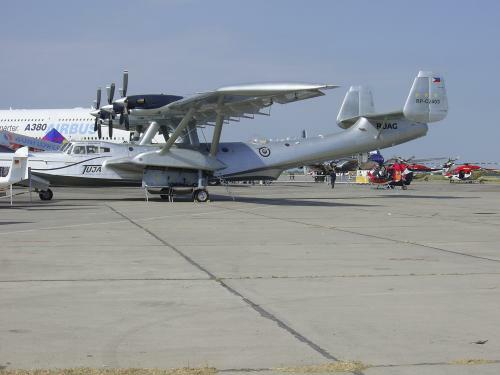 My brother (Richard Dornier) assisted Iren Dornier in restoring and maintaining the plane during the 2007 World tour raising money for UNICEF. Thanks for the comment! It's always rewarding to discover a map and then hear from the people with a intimate understanding of it.